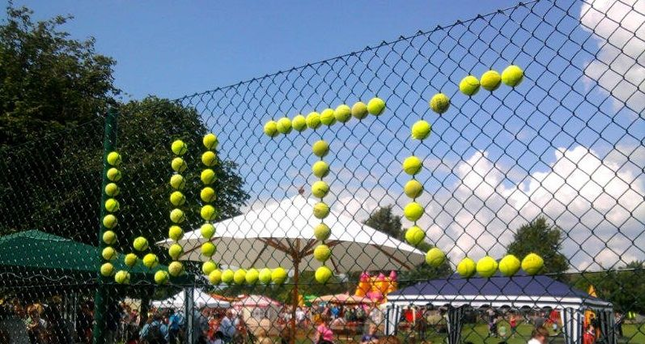 Welcome to Wheathampstead Lawn Tennis Club. 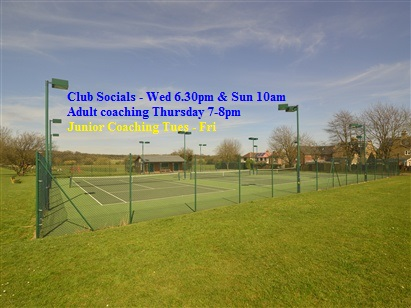 Thanks for visiting our website which provides you with all you need to know about our tennis club. Members - check out upcoming events and much more. If you have any great photos for our gallery or news for our newspage then make sure you share them with us! CLICK HERE FOR Court Diary (Google) to see when courts are free and what events are happening.